Things have been pretty busy of late so I haven’t had a great deal of time to get daft – that is until today! 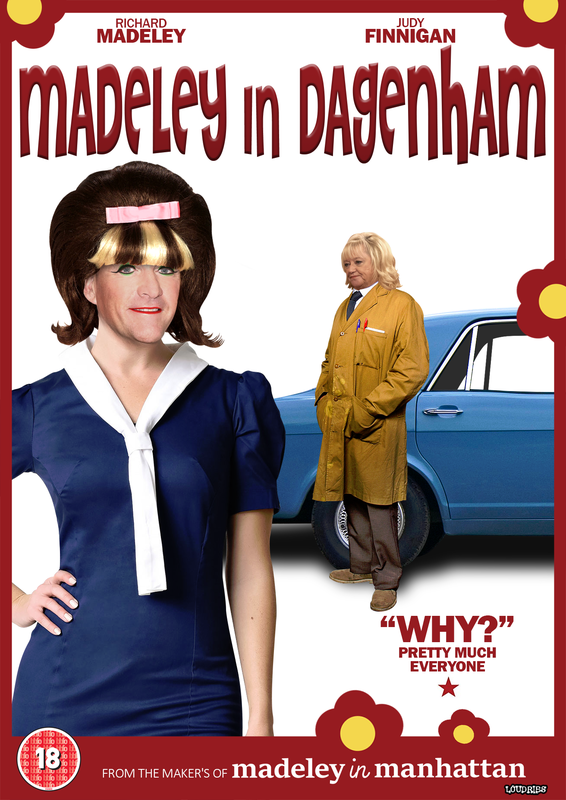 Given that I only had a brief window to get all stoopid, I thought it only fair that I should give Madeley a bit of attention – I mean it’s been like three months since I last messed with his visage and that’s just plain slack. 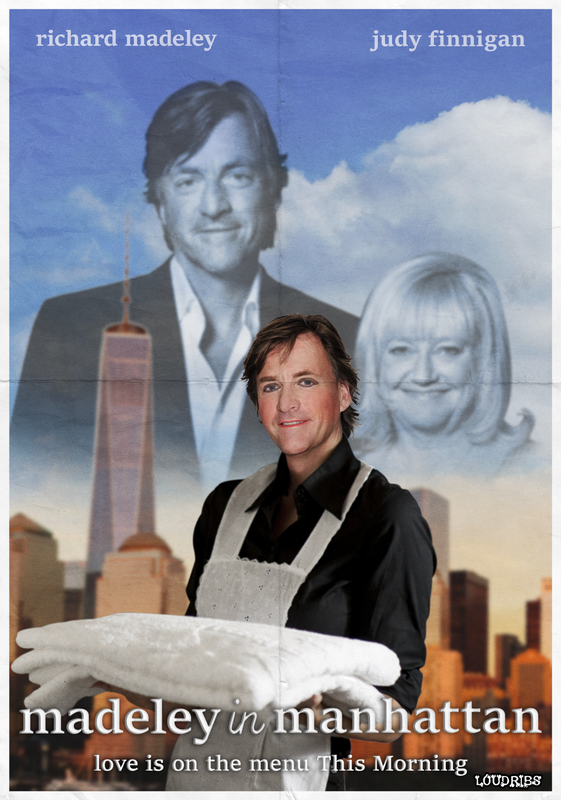 Anyway, here it is: Madeley in Manhattan. Hmmmm, what else? 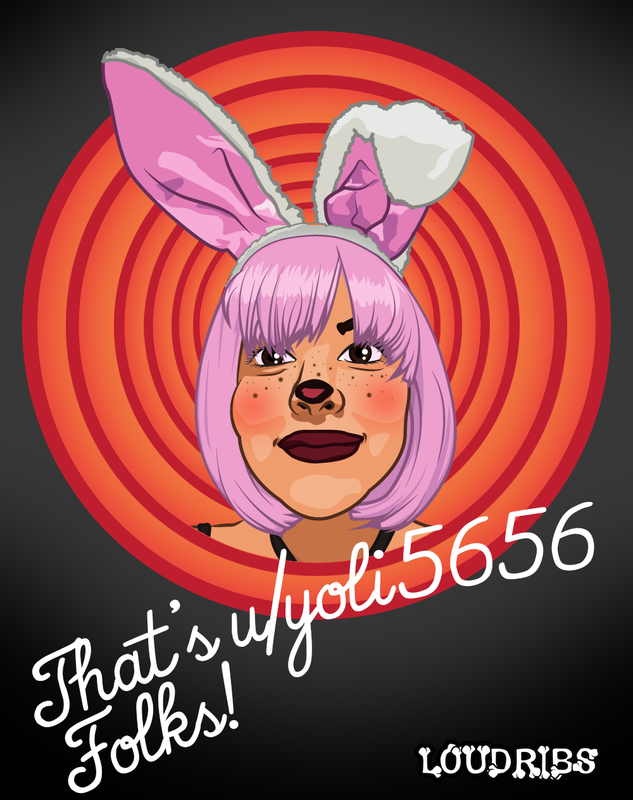 Not much I’m afraid – just this little Reddit Gets Drawn from a couple o’ months back. 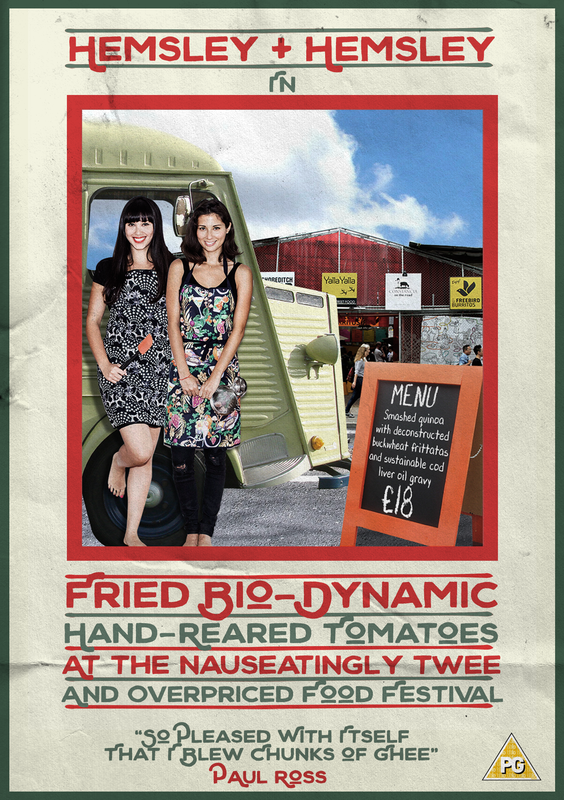 It’s been a while since I’ve done any of my B-List Movie Posters but all that changed when I happened across Eating Well with Hemsley + Hemsley a few weeks ago. Now I don’t know if you’ve seen but it seems to have been created by some evil genius who has gone to great lengths to not only identify all my buttons but also press them with wild abandon. Seriously, it’s an atrocity that handily encapsulates at least 99% of what is wrong with the world right now: Faddy dietary requirements based on a snobbery? Check. Jacked-up prices for basic ingredients based on insufferable prefixes? Check. Presenters that have had a charisma bypass but somehow got the gig because they look like a walking Pintrest board? Check. Mirthless pretentiousness dressed up as HEALTHY FUN FUN FUN!? Check check check! As you can probably tell it doesn’t just press my buttons, it mashes than (interestingly though it’s actually made by the BBC yet goes out on Channel 4. My money says the BBC commissioners saw the finished product, had an Oppenheimer moment – “I have become twee, the destroyer of substance” – before hurriedly palming it off on the opposition).